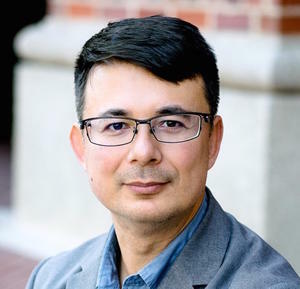 Duncan Williams will speak about his new book American Sutra: A Story of Faith and Freedom During the Second World War (Harvard University Press, Feb. 2019) on the Japanese American Buddhist experience in the WWII incarceration camps. He will explore questions of faith, identity and resilience in the face of dislocation, loss and uncertainty. Following his presentation, Williams will be in conversation with USC Dean of Religious Life and Vice-Provost, Varun Soni, to discuss how the past might inform the current national conversations about race, religion and American belonging.